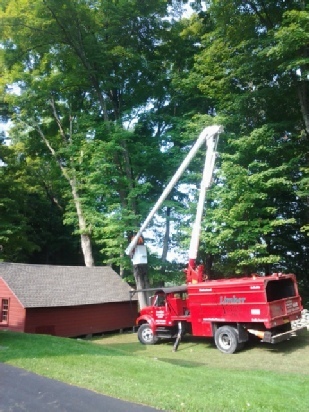 ﻿ Limber Tree provides services to your town! We work in your town! 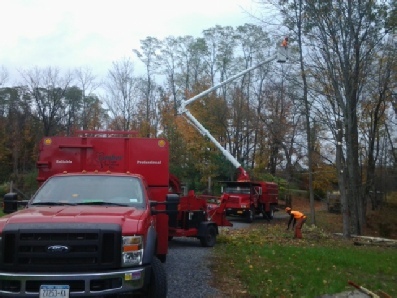 Please call us any time for help with your trees! We service many Ulster County towns including: Accord, Gardiner, Glasco, High Falls, Highland, Hurley, Kerhonkson, Kingston, Lake Katrine, Lincoln Park, Malden, New Paltz, Phoenecia, Pine Hill, Port Ewen, Rifton, Rosendale, Saugerties, Shokan, Stone Ridge, Tillson, West Hurley, Woodstock, Zena. 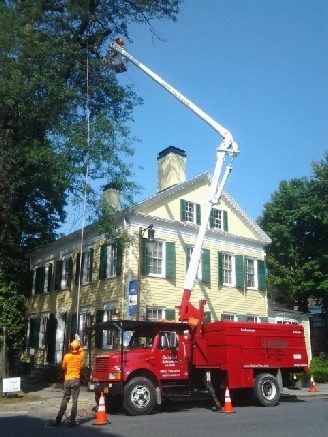 Friends of Historic Kingston museum. 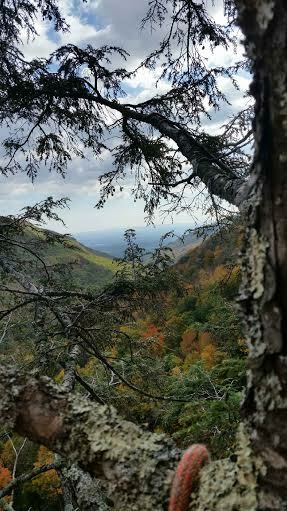 One of our climbers looks out over the valley from Tannersville. 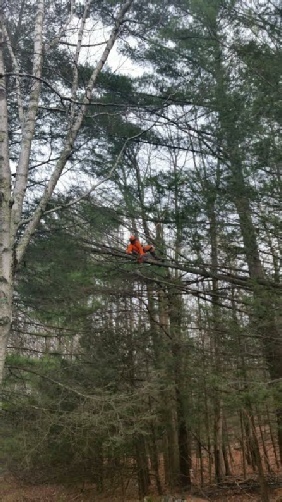 Out on a limb in Kerhonkson.